Clynelish is an interesting distillery. Located way in the middle of nowhere, as all good distilleries tend to be, it has had something of a complicated history. The newer Clynelish distillery opened in 1969, when Nixon was president and some people walked on the moon. The original distillery renamed Brora – then closed in 1983. Now owned by Diageo, much of its production of the years has gone into Johnnie Walker blends. 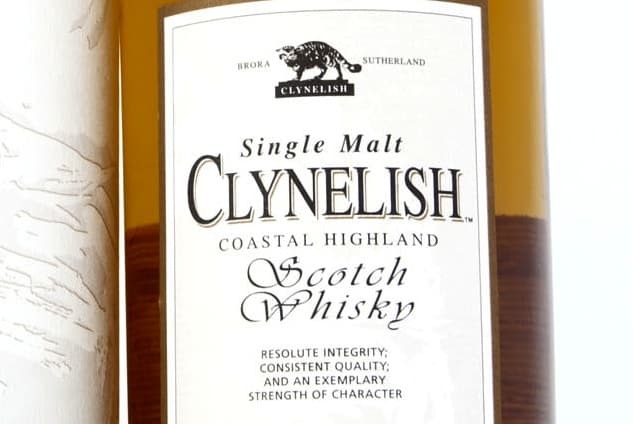 They release very few bottlings as a consequence, but the Clynelish 14 Year Old is one of them. Colour: pure gold, summer sun through to autumnal tones. On the nose: a gentle, classic aroma with a bit of everything thrown in: distant dried fruits, blood orange, sea spray, malts, woody vanilla notes. Very well balanced. In the mouth: and instantly one finds a beautiful silky texture. Clean and clear. 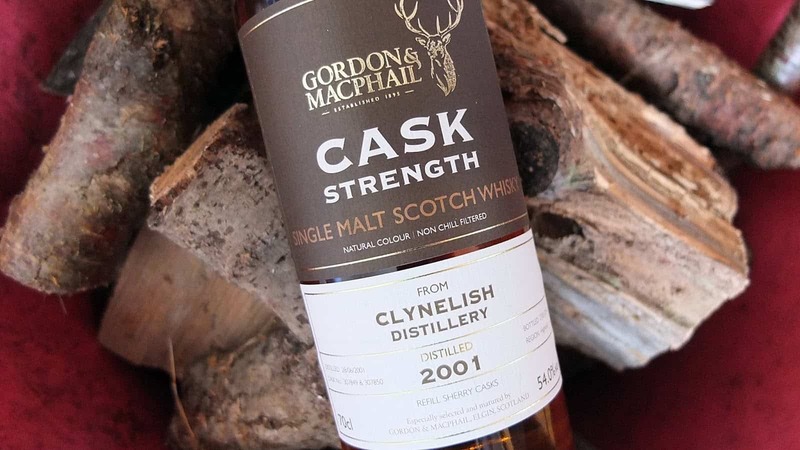 Though this doesn’t strike me as anything unique, that’s not the point; here is a well balanced whisky that incorporates a wide set of flavours, from that same coastal tang which is found in the nose, to the deep and subtle, sherry and oak contrast. Touch of smoke? If it is there, it’s very light. A long, warming finish. Nothing too spicy, nothing too sweet, nothing too malty, yet all in all it seems to work really well. It’s all about that wonderful texture in the mouth. Really nice dram. You could pick a bottle up for around £30, which strikes me as good value for money. I’m often asked do I have a favourite distillery? The simple answer is no; for me its all about the voyage and new experiences rather..